Brought to you by the Emerging Leaders Shared Interest Group. Baby Boomers are stubborn and resistant to change. Gen Xer's are impatient and impulsive. Millennials are spoiled and self-absorbed. 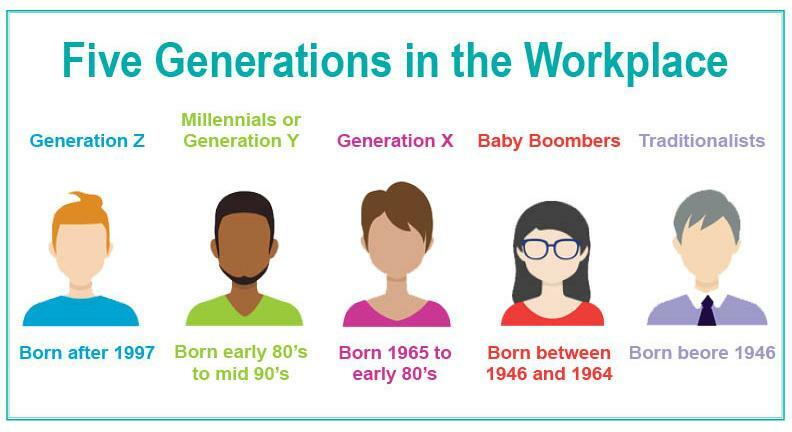 In today's current workforce, there are five different generations simultaneously working side by side. Each generation brings its own, unique perspective, particularly when it comes to working habits, communication styles, and lifestyle priorities. These different views can often cause misunderstandings and stereotypes such as the common misconceptions stated above. At the Emerging Leaders Winter Program: Typewriters to Twitter, dynamic keynote speaker, Robyn Scott, will engage attendees with an interactive and fun 90-minute presentation for all generations. She will discuss ways to bridge the generation gaps by recognizing each other's perspectives. Attendees will also walk away with practical tools they can use to create better personal relationships and better working environments. Welcome and celebrate diversity of experiences, styles, and strengths. Empower yourself and others increasing your empathy. Connect & Respect: Connect with your listener and Respect their frame of reference. Know your audience and adjust your message accordingly. Spend time considering how you spend time, yours and others. Don't miss what is sure to be a top-notch educational event for all! Robyn Scott has a background in Human Development and Family Studies. She has worked as a case manager in the field of substance abuse and addictions until she decided to change course and pursue a career in comedy instead. It's not as big a leap as you might think! The fields are actually quite related. She moved to Chicago to study improv at The Second City and later landed a great talent agent and started working as an actor in commercials, movies, and onstage at many of Chicago's prestigious theaters. 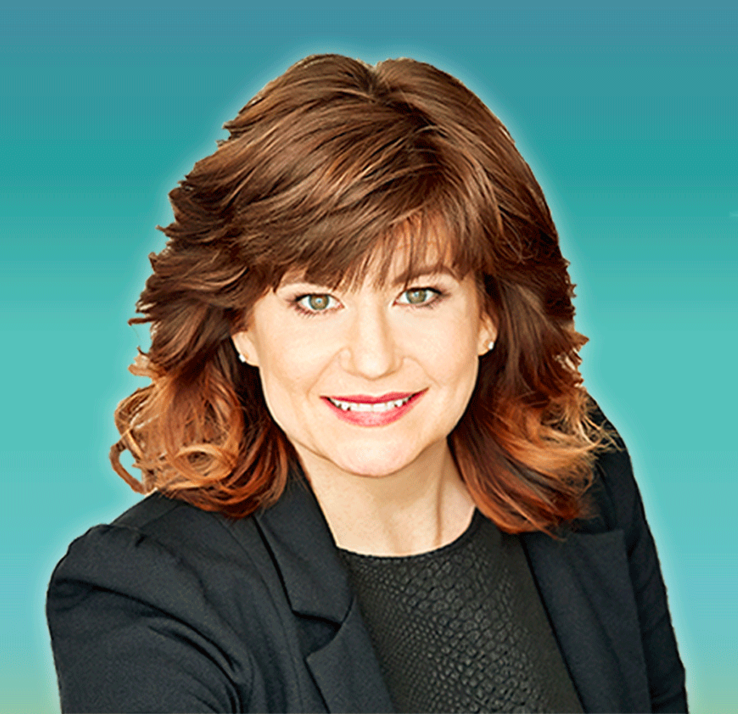 Her work has been featured in The Wall Street Journal, NBC's "The Today Show," ABC's "World News with Diane Sawyer," and in Fast Company Magazine, where she received the title of 2016's Most Creative People in Business. 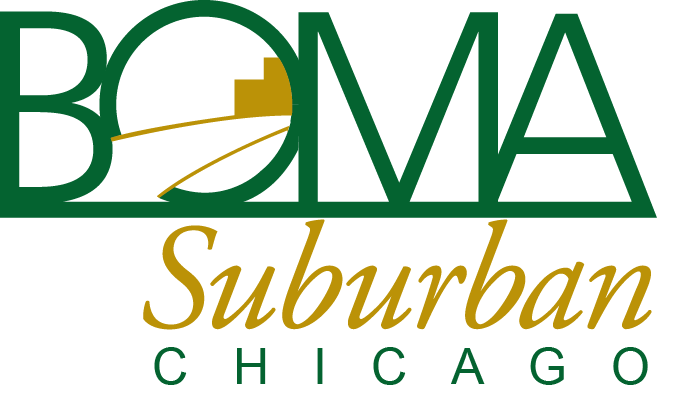 BOMA Regular members and non-member property professionals can attend this event for $50. BOMA Associate members can attend this event for $85. Individuals at the Property Assistant level can attend this event for a special Emerging Leader discounted rate of $25. Non-member vendors will not be admitted. Appetizers and adult beverages will be included. Fees: BOMA Regular members and non-member property professionals can attend this event for $50. BOMA Associate members can attend this event for $85. Individuals at the Property Assistant level can attend this event for a special discounted rate of $25. Non-member vendors will not be admitted. Register: Registration will close at noon on Monay, January 7 by noon. Please note any food allergies or restrictions.